Under the agency’s proposal, the entrance fee for a private vehicle would jump to $70 during peak season, from its current rate of $25 to $30. Peak pricing would affect each park’s busiest five months for visitors. 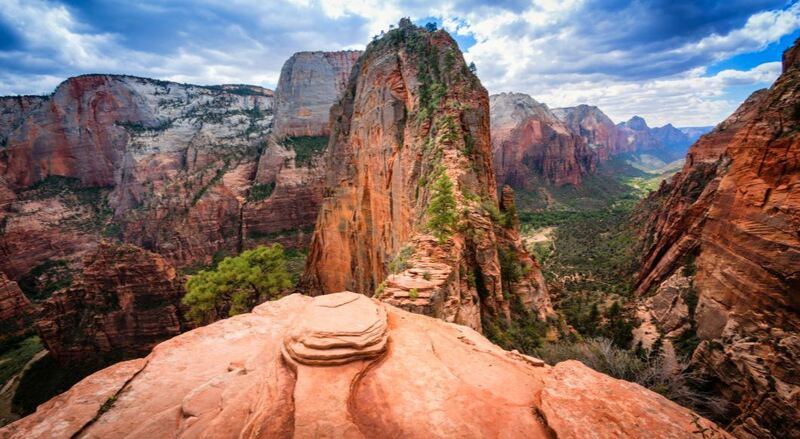 “The infrastructure of our national parks is aging and in need of renovation and restoration,” Secretary of the Interior Ryan Zinke said in a statement. 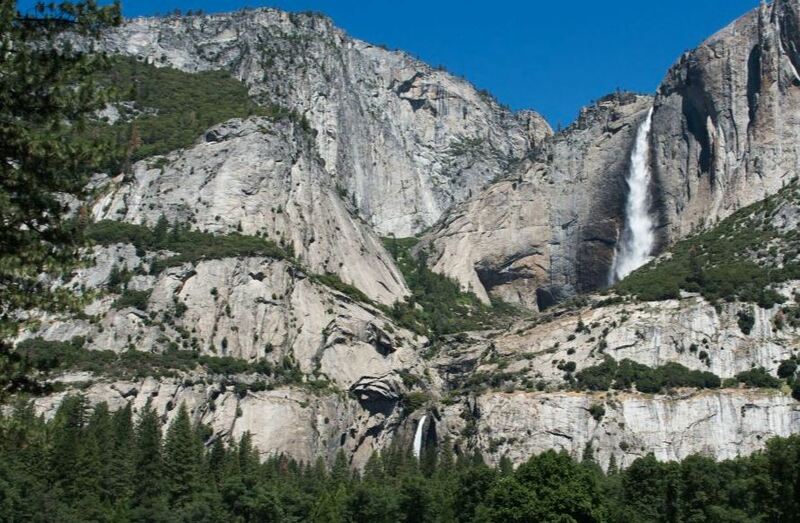 On the National Park Service’s Facebook page, some commented that the proposal was reasonable since it was going to improve and maintain the parks. Others lamented that it would price working class people out of making trips that they had saved up for. Those fee increases didn’t seem to deter visitors. In 2016, National Park Services received a record-breaking 331 million visits, which marked a 7.7% increase over 2015. It was the park service’s third consecutive all-time attendance record.